Believe it or not, upgradeability, durability, and repairability are parts of Apple’s DNA. Over the years, most Macs have lived up to that legacy, while others have fallen a little—or a lot—short. 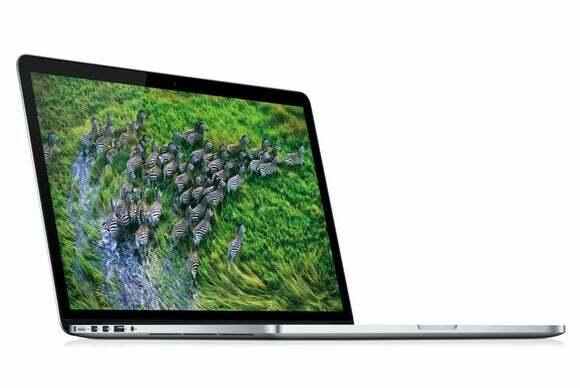 Here's a look at the best and worst Macs ever when it comes to repairability and upgradeability. I’ve spent the past ten years playing around with Macs at iFixit: tearing them down, upgrading them, repairing them, and rebuilding them. 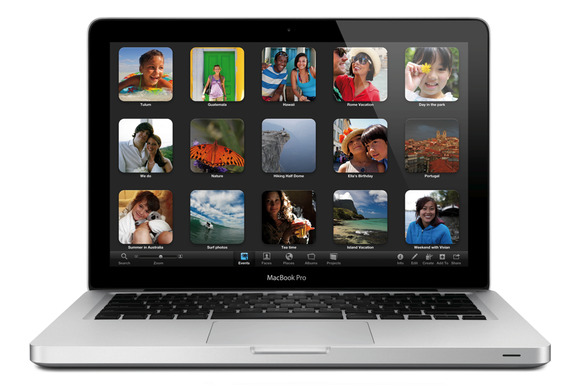 I love Macs for the same reason we all love Macs: they’re tough little machines that generally stand the test of time. Believe it or not, upgradeability, durability, and repairability are parts of Apple’s DNA. Over the years, most Macs have lived up to that legacy. Others have fallen a little, or a lot, short. In no particular order, here are my picks—six of each—for the best and worst Macs in Apple history when it comes to repairability and upgradeability. Cue the nostalgia: While not technically a Mac, the Apple II is certainly a member of the family, and it’s a direct ancestor of the Macs of today. 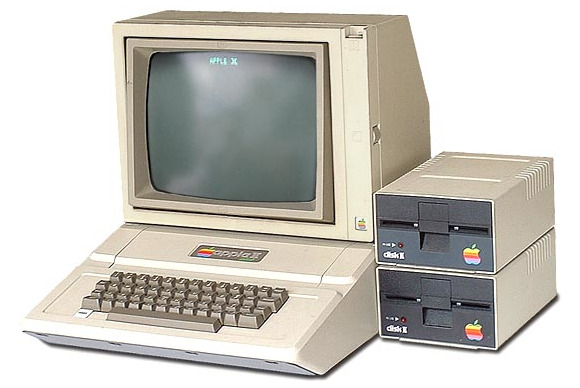 The Apple II was both long-lived (produced from 1977 to 1993) and popular (5 to 6 million units sold), and computers don’t get much easier to fix thanks to its simple design: a two-part case housed a motherboard, keyboard, and floppy drive. Plus, the computer included a free service manual and full circuit schematics. When the faster IIGS model was released, rather than leave IIe users out in the cold, Apple sold just the lower half of the case with a new motherboard as the IIe to IIGS upgrade kit. “Sharpen a putty knife.” That’s the first step in iFixit’s repair manual for the original Mac mini. The diminutive aluminum-and-white box wasn’t exactly designed with easy opening in mind. To open that mini—and every subsequent model up to 2009, each of which shared the original’s design—you had to grind down a putty knife and then fit it into a narrow seam in the housing. You then had to carefully crowbar the case open. Of course, prying anything open—especially electronics—is fraught with complications, but the only force-free opening method was equally convoluted: It involved jamming a dozen or more straight pins into small slots along the bottom of the mini. 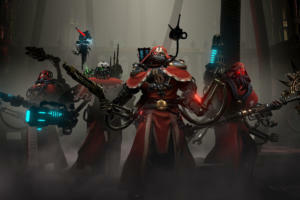 You just had to be careful not to stab the RAM modules. 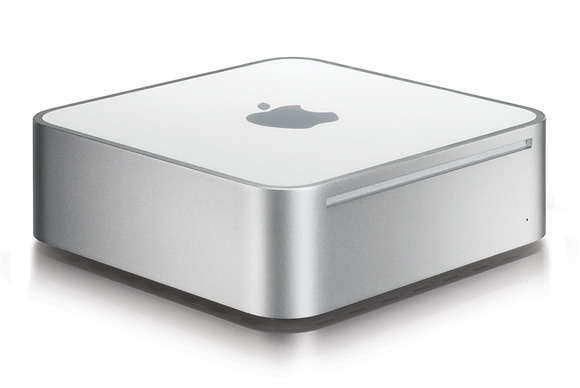 Over five years after the Mac mini’s debut, Apple turned its innovative energies to making a new enclosure that was sleeker, cleaner, and simpler—inside and out. 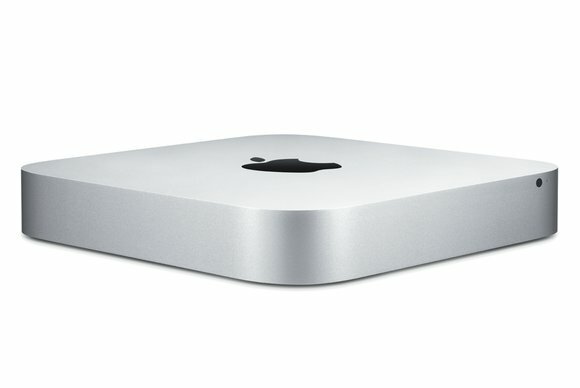 Repairers and upgraders rejoiced and retired their putty knives: The Mid–2010 Mac mini and subsequent iterations feature a durable, unibody-aluminum enclosure with a screw-off lower panel. Removing that panel gives you tool-free access to RAM upgrades. A few more steps and the entirety of the Mac mini’s internals slide out for examination, repair, or replacement. In late 2005, Apple added an iSight camera to the iMac G5. To make room for the camera, the company’s engineers did away with the iMac G5’s previously removable rear panel. Inexplicably, they also wrapped the internals in tape and cables. 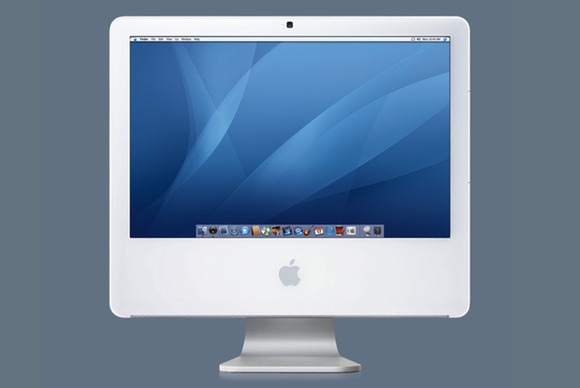 While the iMac G5 (iSight)’s RAM was easy to access, the rest of the machine’s internals were locked away behind a secret, frustrating latch on the rear of the machine—to access anything other than RAM, you had to trigger the latch to open the device, and then burrow past the tape-wrapped display. 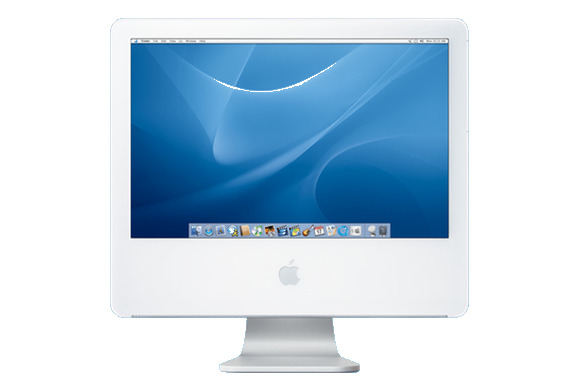 The pre–2005 iMac G5 and iMac G5 (Ambient Light Sensor) were bastions of Apple reliability and upgradeability. A couple quick twists of a Phillips-head screwdriver were the only things standing between you and the hard drive, optical drive, power supply, fans, logic board, and AirPort and Bluetooth cards. Even better, these components all rested in a midplane assembly, which could be lifted out for quick access to the display. It was simple, intuitive, and very Apple. 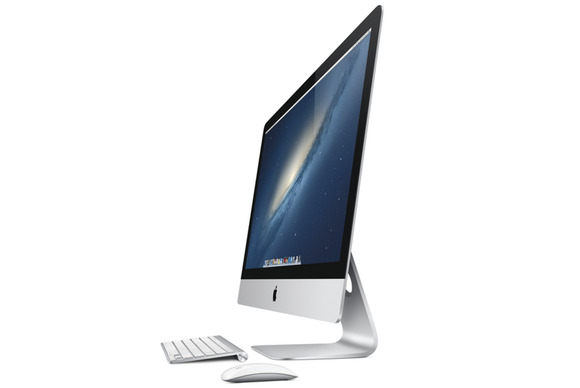 In October 2012, Apple introduced the current iMac, bringing the now-familiar unibody-aluminum design of the MacBook Air line to the desktop. This new iMac boasted a considerably thinner body that made it sleek, elegant, and refined—right up until you need to open up the device for upgrades or repairs. Alas, the only way into the machine is through the front glass, which is affixed to the rear case with tape, and the CPU and hard drive are buried deep behind this adhesive curtain. Fortunately for the would-be upgrader, the 27-inch iMac has an easy-access door for RAM upgrades. Unfortunately, the 21.5-inch version is missing even that—on this model, Apple doesn’t consider RAM to be a user-serviceable part. Plus, the 21.5-inch iMac’s RAM slots are inconveniently located behind the logic board, so a DIY upgrade means gutting the whole computer. 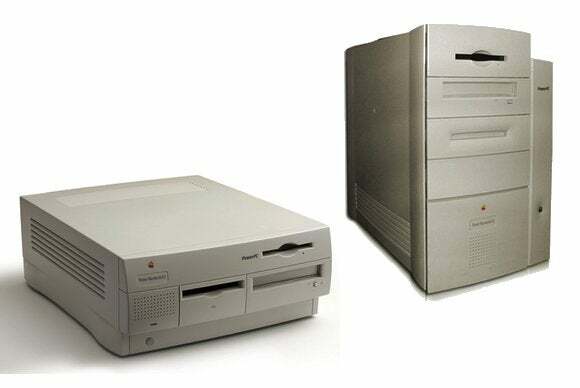 The PowerMac G3 was available in two designs: desktop and minitower. The desktop model was designed to provide everything a power user could demand, including easy access to the insides for upgrades and maintenance. 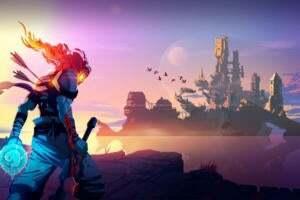 The tower swung open on massive hinges, allowing owners to easily swap out, repair, or upgrade internal components. 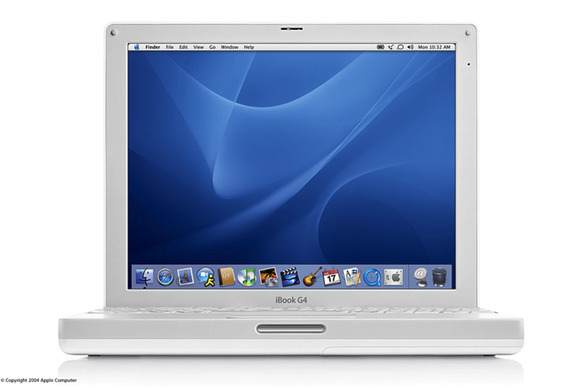 The clean, simple, plastic cover of the iBook G4 (produced in various models from 2004 to 2006) hides an absolute disaster on the inside. Even the most basic of upgrades requires the enterprising fixer to tunnel through the center of the computer via the keyboard. Upgrading the hard drive was particularly difficult: First, you had to remove the keyboard, the AirPort card, and the RAM shield. Then you slowly unclipped the entire lower case. Then you removed the bottom shield, the DC-In board, the upper case, and finally the top shield. Once the whole computer was dismantled, the hard drive was finally revealed—the creamy, nougat-y center of an nearly impenetrable electronic fortress. A shining example of Apple’s refined internal design, the current line of non-Retina MacBook Pro models proves that sleek, modern computers don’t have to be non-upgradeable. 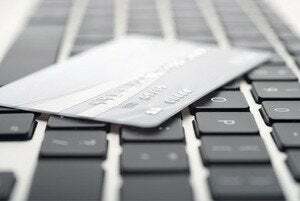 These laptops are durable, modular, and very intuitive to repair. With the lower panel removed, you’re just a few screws and connectors away from replacing the battery, hard drive, RAM, optical drive, or fans. We’ve long been fans of the MacBook Pro line, so we were disappointed when we popped open the hood on Apple’s flagship laptop: The 15-inch MacBook Pro with Retina Display (2012 and 2013) is the least upgradeable laptop we’d ever seen. From any vendor. The notebook’s Li-ion battery is glued into the case with so much adhesive that our engineers punctured a cell trying to remove the battery—something that’s never happened before. The proprietary solid-state storage is non-upgradeable, and the RAM is soldered to the logic board. The bottom line for owners: be satisfied with the components your computer came with, because you can’t upgrade any of them. Like its larger sibling, the 13-inch MacBook Pro with Retina Display uses Apple’s proprietary screw—the dreaded pentalobe—to shield its insides from prying eyes (and tools). It also has non-upgradeable RAM and, as with the 15-inch model, the battery is glued to the back case (although its designers were a little less overzealous with glue application this time around). The one ray of sunlight in the non-upgradeable darkness is a tiny gap around the SSD housing—there’s just enough room to stick a custom drive into the space. 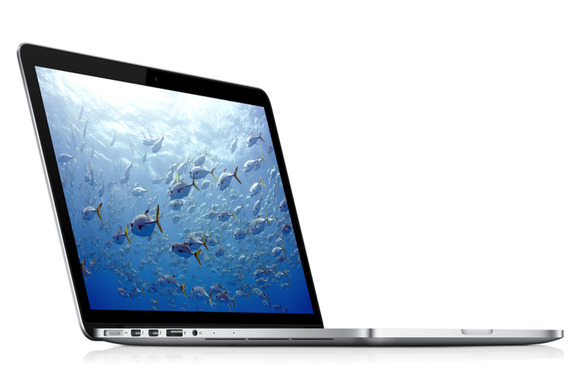 Which means that ultimately, the 13-inch Retina laptop is upgradeable, but just barely. It joined its 15-inch counterpart in our upgradeability hall of shame. It’s only fitting to honor the venerable Mac Pro, given that Apple just gave us a sneak peek at the first major redesign in nearly a decade. 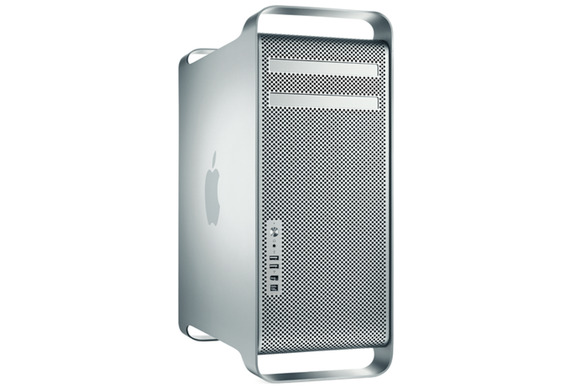 Back in 2006, when the Mac Pro replaced the PowerMac G5 series as Apple’s high-end, modular workstation, it followed in the G5’s footsteps by being one of the most-repairable and -upgradeable Macs ever—and it continued to use essentially the same DIY-friendly design until this year. Pulling a single lever popped off the entire side panel of the tower, giving you easy access to all of the drive bays, RAM slots, fan assemblies, you name it. The Mac Pro also featured four PCI expansion slots, so pro users and devoted gamers could add graphics and expansion cards.